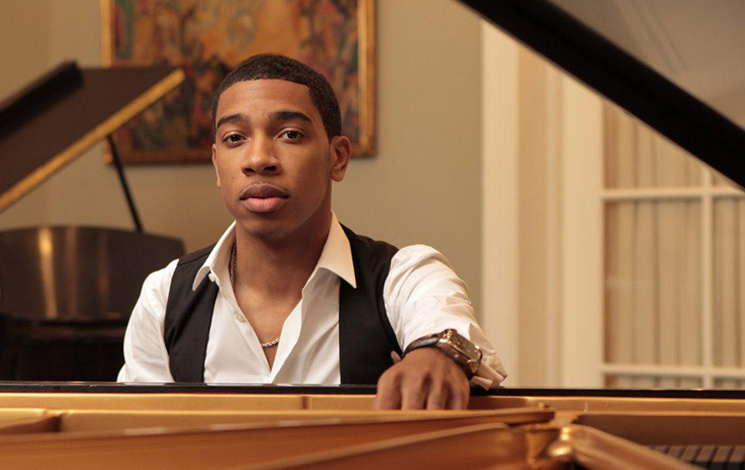 Five-time Grammy nominee Christian Sands is an emerging Jazz force. His abundant piano technique perfectly matches his conception: a fresh look at the entire language of Jazz. Whether it’s stride, swing, bebop, progressive, fusion or Afro-Cuban, Sands develops the past while providing unusual and stimulating vehicles for the present and future.